Although clumsy with women, botany professor Ross Barton possesses the quality of fearlessness when confronting danger. 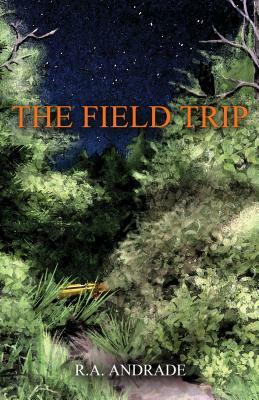 Relieved to be escaping routine school work and a bad relationship for a field research trip, a strange woman and danger are the last of his expectations. Jay, an awkward young woman unwilling to disclose her past, begins a solitary hike into the forest with a pet concealed in a box. She claims the pet is a cat. Rumors are spreading about odd lights in the night skies of New England.